With WestWords, artist, illustrator and writer Dub Leffler spent a 6 week writing residency with stage 3 students from Hebersham Public School. The residency was spread across two school terms and focussed on individual story telling through descriptive narrative. Students broke the craft of storytelling into its individual elements, which included having students describing unusual pieces brought in by Dub (a dusty Aladdin’s lamp, a bee from Dub’s hive) all to aid in noticing and describing things. Students also spent a session dressing up and creating characters, listening to music and creating stories around different styles. WestWords and Dub are now working together to edit the students’ works into a publication which will be presented to Hebersham Public and the wonderful students of stage 3 later in 2016. 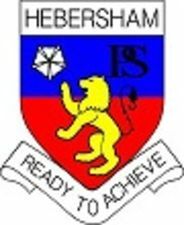 Hebersham Public School was established in 1972 on Dharug land. Located in Mt Druitt, Hebersham is a vibrant and colourful school with a rich multicultural community – 49% of the school population comes from non-English speaking backgrounds and 11% identify as Aboriginal. The WestWords writing program worked with 20 Aboriginal and Islander children to help develop their written story-telling skills with a particular emphasis on telling stories of place and self. Dub Leffler is Australia’s premier Indigenous Illustrator of Children’s Literature. With over 18 feature titles to date, Dub is one of the most sought after illustrators of children’s books in the country. 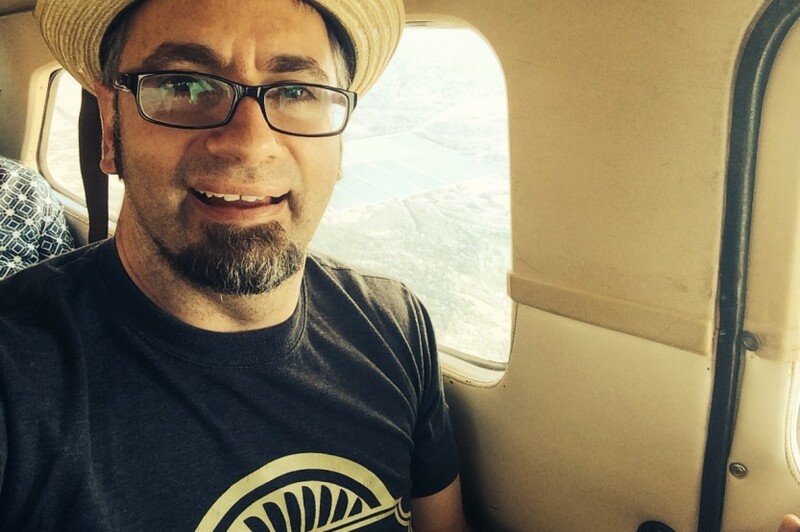 Dub is also a gifted film maker, musician & teacher. Having just featured at The Edinburgh International Book Festival 2015, Dub is currently working with the National Library of Australia on his 20th publication. 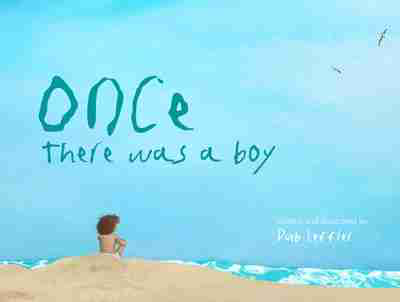 Once There Was a Boy is a poignant, universal story of friendship, temptation and reconciliation.The disarmingly sweet, simple language in this whimsical children’s picture book belies an emotional depth that allows the author to reach out to both the young, and the young at heart.